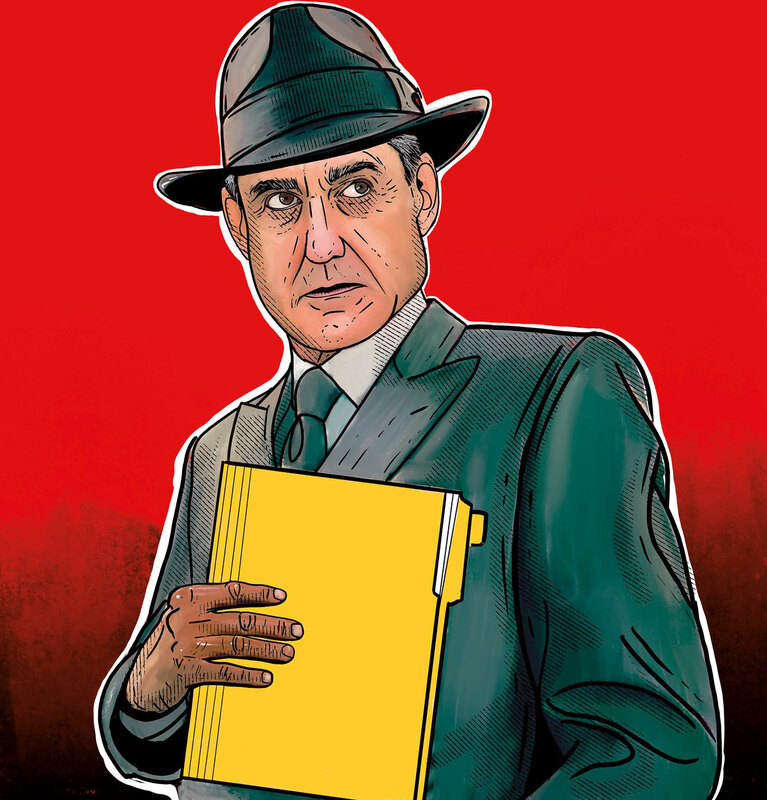 The US is eagerly awaiting the special counsel Robert Mueller’s report. Many people know what they want it to say — what they feel it simply must say — namely, that Donald Trump should be removed from office. Or that he is completely innocent of all wrongdoing. But not everyone knows what it “must” say. Even though I believe Trump is morally unfit to be president of the United States, I’m not rooting for Mueller to demonstrate that he is a criminal. I’m also not rooting for Mueller to “clear” the US president. I’m not rooting for anything at all, except that the special counsel be permitted to finish his work, charge whatever cases warrant charging and report on his work. Trump’s constant attacks on the special counsel, the Federal Bureau of Investigation and the Justice Department over the past two years raised the prospect that he would interfere to stop the special counsel’s work. It is deeply concerning that the president of the United States would try to protect himself by torching the institutions of justice. But he hasn’t used his authority to end Mueller’s work. (That would have been a crisis of a different order — shutting down the investigation, rather than just trying to undermine its credibility.) So we are in a position to wonder and hope about the report’s content. I have no idea whether the special counsel will conclude that Trump knowingly conspired with the Russians in connection with the 2016 election or that he obstructed justice. I also don’t care. I care only that the work be done, well and completely. If it is, justice will have prevailed and core American values been protected at a time when so much of our national leadership has abandoned its commitment to the rule of law. I am rooting for a demonstration to the world — and maybe most of all to the US president — that the United States has a justice system that works because there are people who believe in it and rise above personal interest and tribalism. That system may reach conclusions they like or it may not, but the apolitical administration of justice is the beating heart of this country. I hope we all get to see that. I do have one hope that I should confess. I hope that Trump is not impeached and removed from office before the end of his term. I don’t mean that Congress shouldn’t move ahead with the process of impeachment governed by our Constitution, if Congress thinks the provable facts are there. I just hope it doesn’t. Because if Trump were removed from office by Congress, a significant portion of this country would see this as a coup, and it would drive those people farther from the common centre of American life, more deeply fracturing our country. Critics of Trump should hope for something much harder to distort, or to nurse as a grievance, than an impeachment. We need a resounding election result in 2020, where Americans of all stripes, divided as they may be about important policy issues — immigration, guns, abortion, climate change, regulation, taxes — take a moment from their busy lives to show that they are united by something even more important: the belief that the president of the United States cannot attack the rule of law. Then we can get back to policy disagreements.